Can you imagine if one day you realize your life is not what it seems? 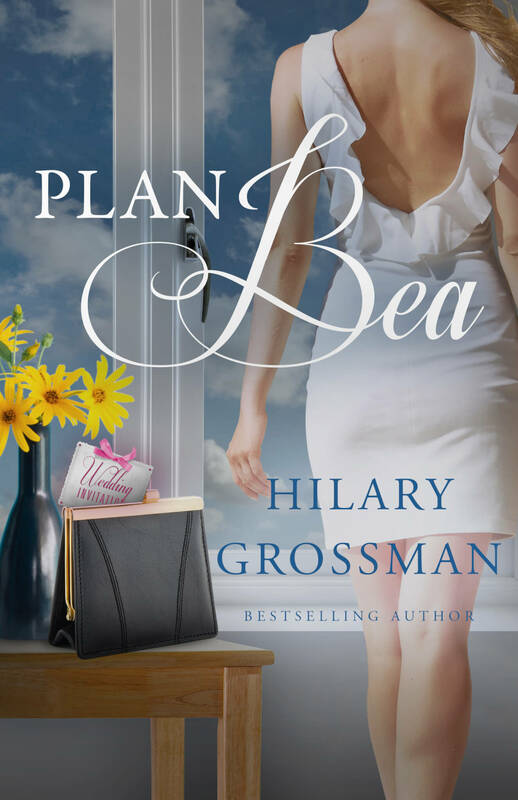 Can you imagine waiting for your husband to come home from a business trip but instead of walking through the door in time for your planned “date night” he never arrives home? Can you imagine not knowing what happened to him? Is he alive? Is he dead? Did he leave you for another woman? What would you tell your daughters? How do you go on with your life? Would you? Could you? Do you? 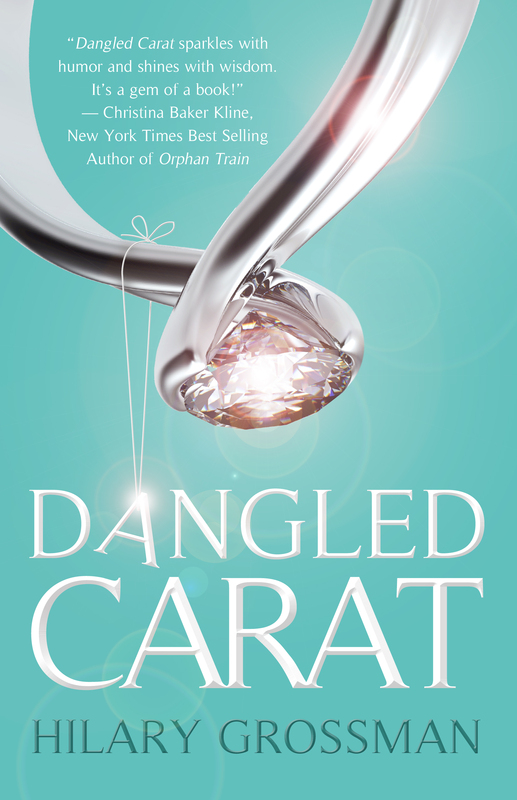 In Kate Moretti’s novel, Thought I Knew You, her main character, Claire, was faced with these questions, and more, when her husband Gregg never returned from what she thought was a business trip…. I literally couldn’t put this book down! Suspenseful, well written, a true page turner… As you learn more about Claire and Gregg’s relationship you get caught up in their life, relationship and the investigation for the truth about what happened to Gregg before and after he disappeared…. We love a good mystery! Brian – then i think you should give this book a try… it sure was a good one! 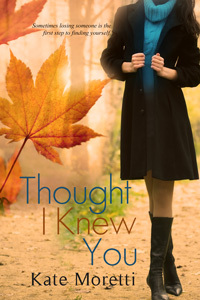 Thanks for reviewing Thought I Knew You, glad you enjoyed it! Readers can reach me at http://www.facebook.com/katemorettiwriter. Kate – I really did love the book… I couldn’t put it down the entire day!!!! That does look like a great book. We will have to see about getting it. Hope all of you have a great week end. Marg – it really was a good one… if you can get your hands on it, I really recomend it! have a great weekend too! I love a good book and I will look for this one. You have caught my interest. Judy – I am glad… I really enjoyed this one – it kept my interest until the end! Ok, now you have me wondering…..
Irene – ha ha ha! Wow, that sounds like a really intriguing mystery! meowmeowmans – it was… Really, I read it the entire day.. I was so bummed i couldn’t finish and had to wait for the next day to learn how it ended! Jen – it was… I hope you give it a whirl..